Democratic Sen. Kamala Harris of California dropped more hints about her rumored 2020 presidential bid during an interview with KTTV newsman Elex Michaelson on Friday. “I know that we’ve said that you cannot say anything about it … but they didn’t say anything about body language, so blink if you’re running for president,” Michaelson said with a grin. 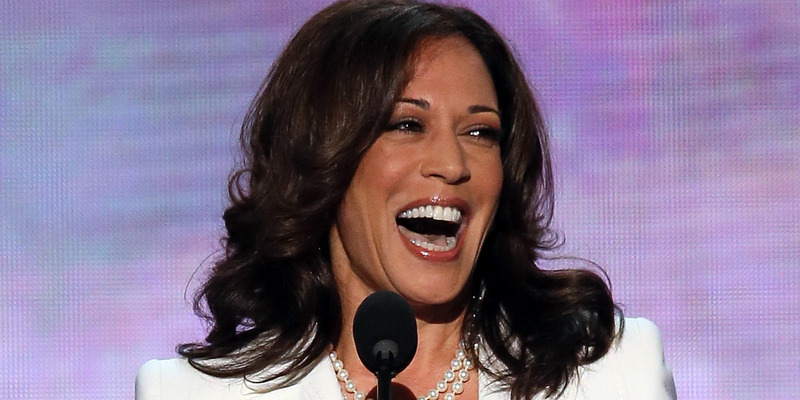 Harris laughed it off: “I’m going to … just keep my eyes open and not even blink,” she said.